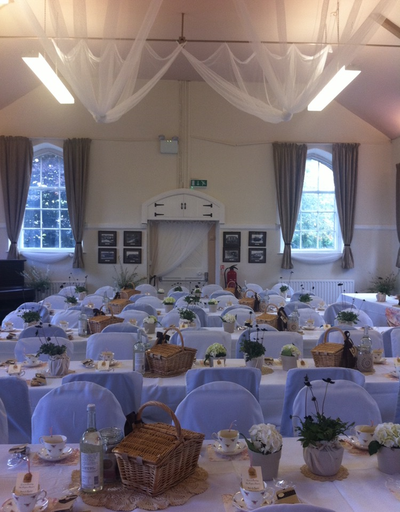 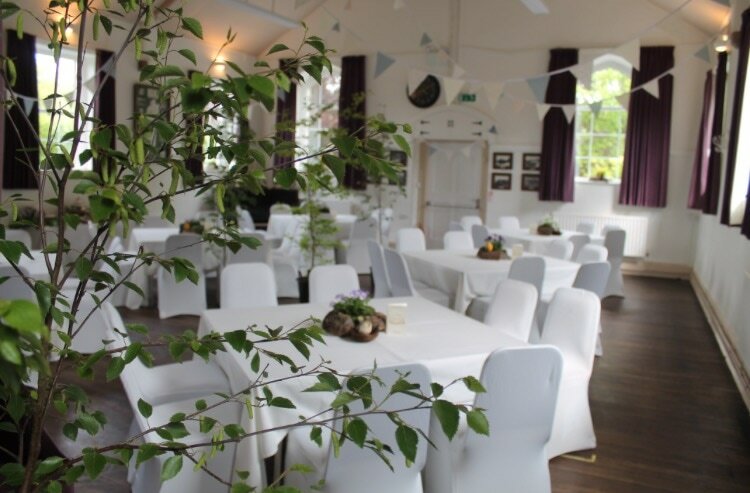 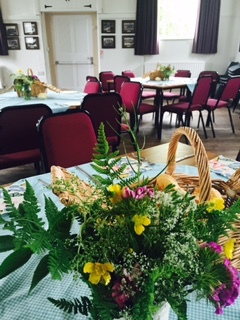 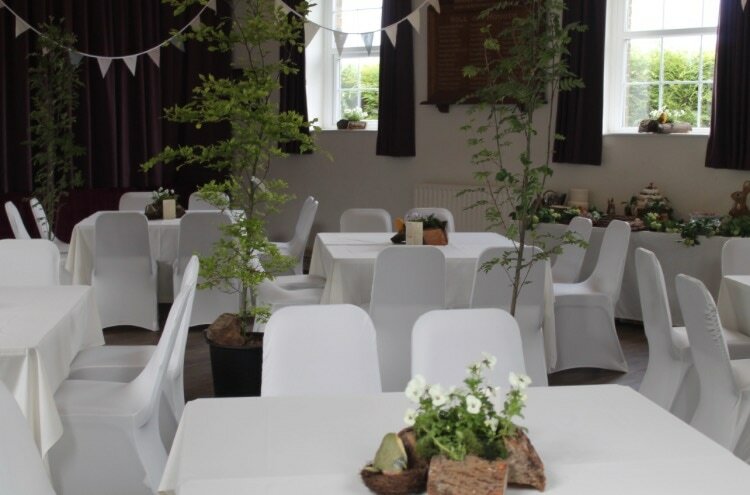 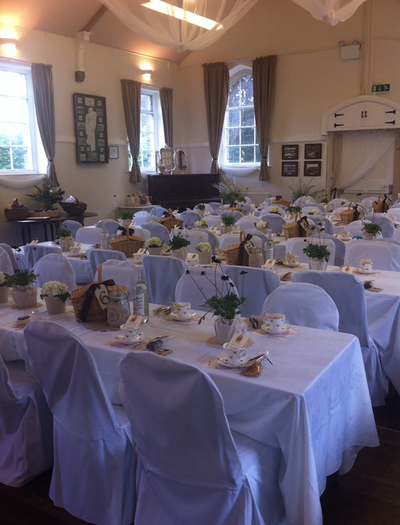 Kettleshulme Memorial Hall is a very versatile space, available for hire for a wide variety of functions and events. 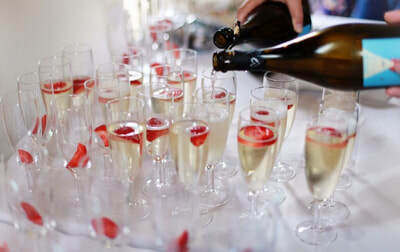 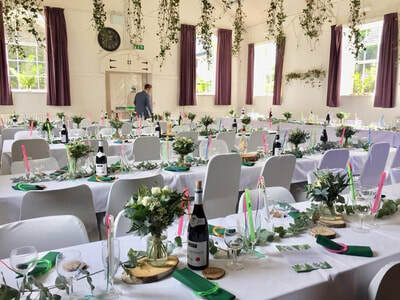 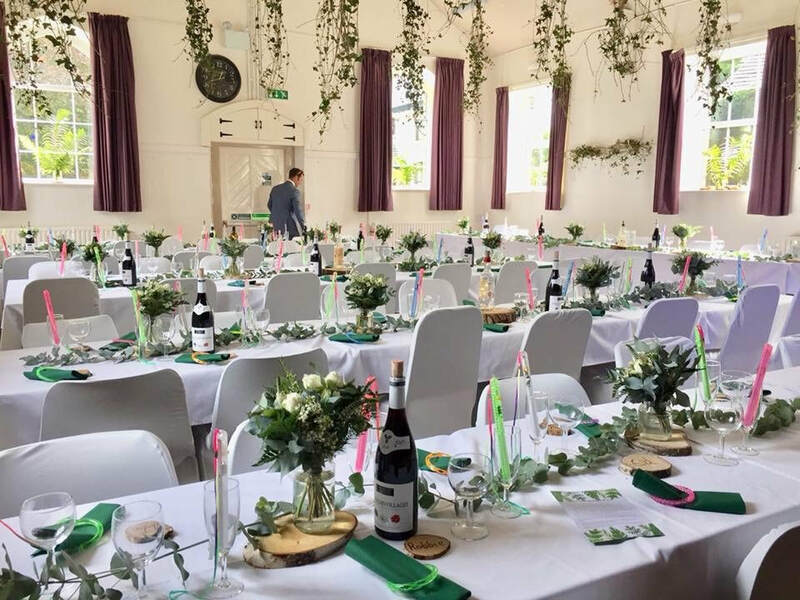 With a newly refurbished main hall and a new kitchen imminent, functional bar area, upstairs room and delightful private garden area and large patio, there are several options regarding the space you hire and your personal needs. 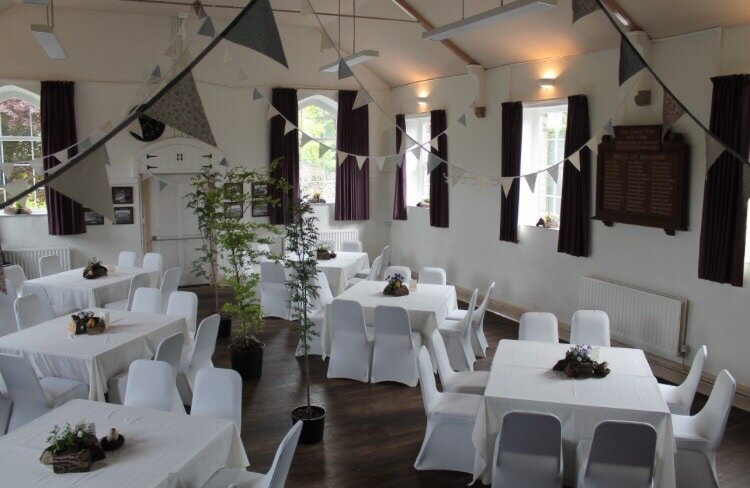 The hall itself seats around 80 people with the provision of tables and chairs and for more informal events it has a capacity of 120 people. 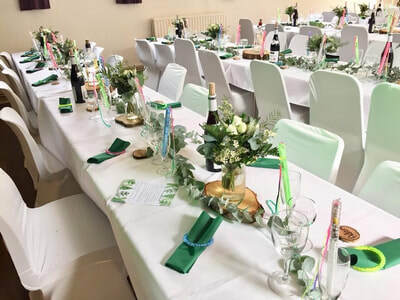 This leaves it ideal for children's and adults parties, dances, shows, meetings, lunches and fundraising events to name a few. 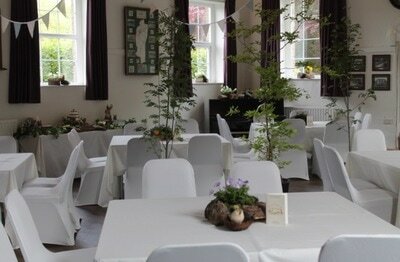 Please Note: Table Decorations and Floristry in the above photos was provided by external private companies. 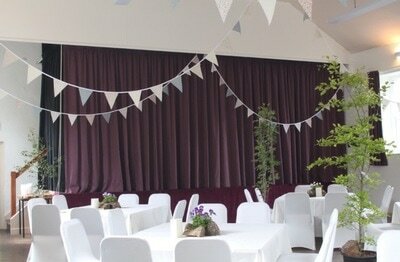 Fill in the form and we will get back to you with the price and availability. Please select the area you require for your event/function. "We hired the Memorial Hall for our parents' ruby wedding anniversary party with about 40 friends and family. Rachel was really helpful and flexible when we booked the hall. The main hall, kitchen and bar area are really well equipped and spotlessly clean so it made it very easy for us to set up the party. A great venue!" 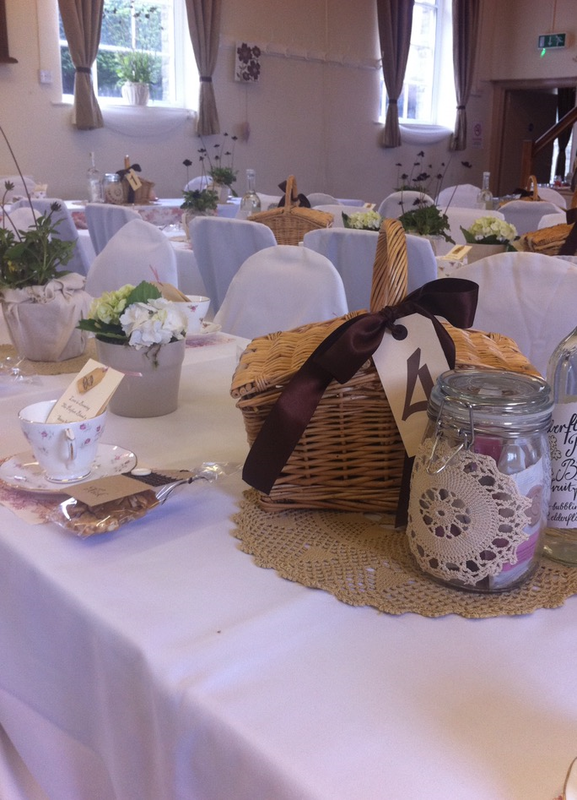 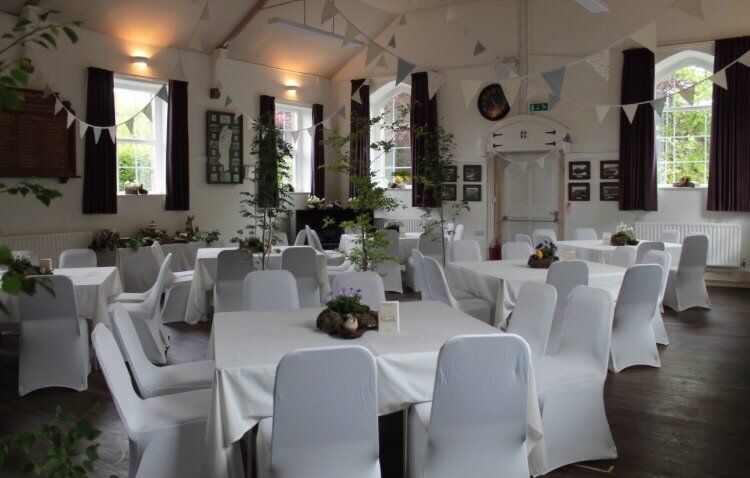 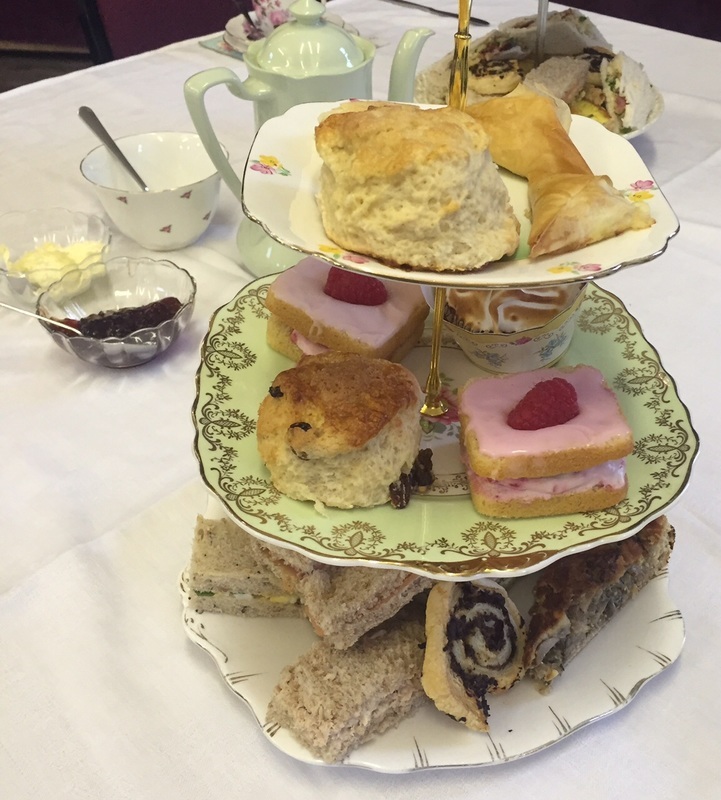 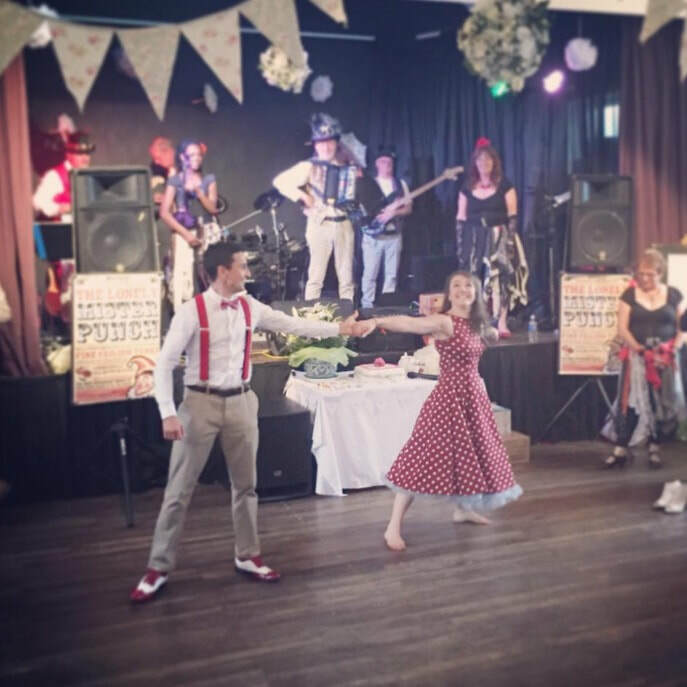 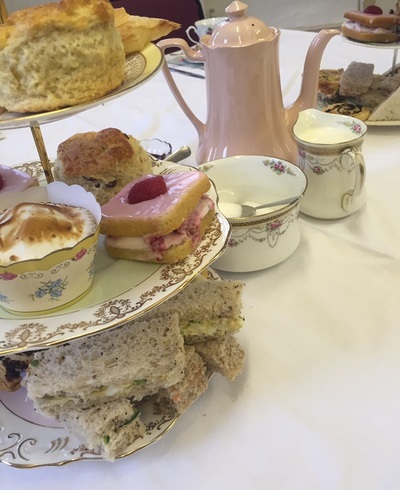 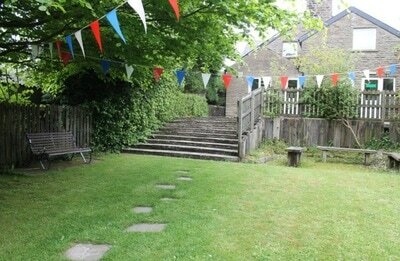 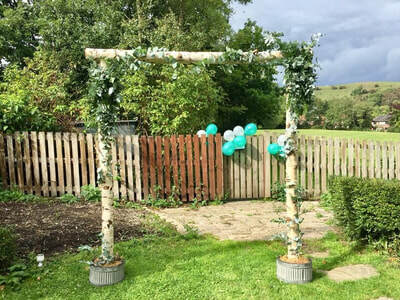 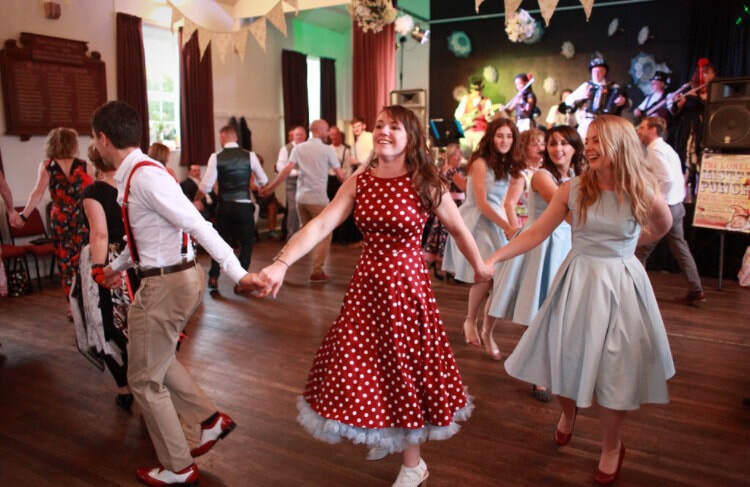 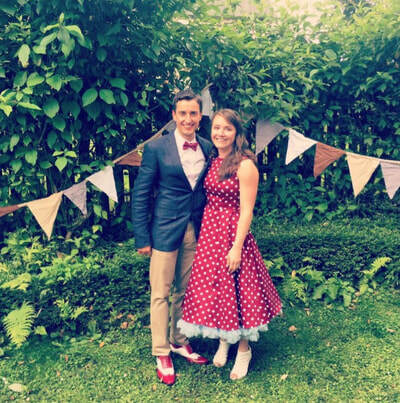 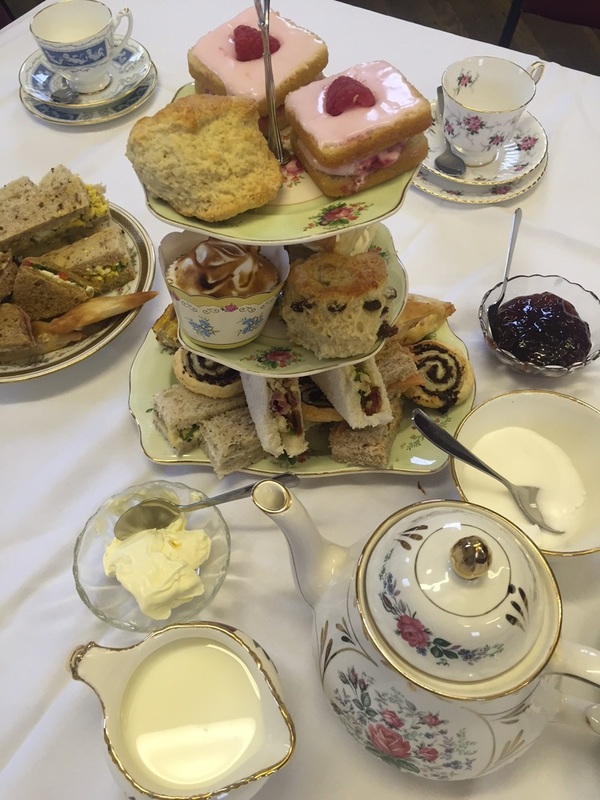 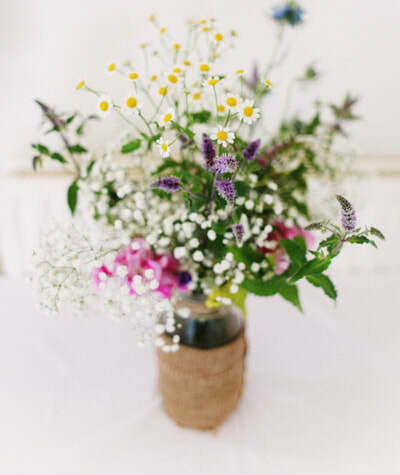 "We and all our guests thought the venue, garden and kitchen facilities were fab!!.." 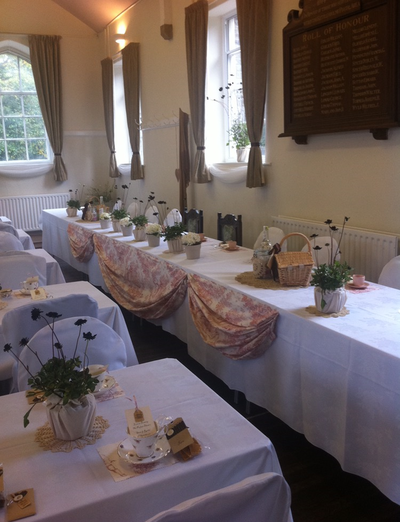 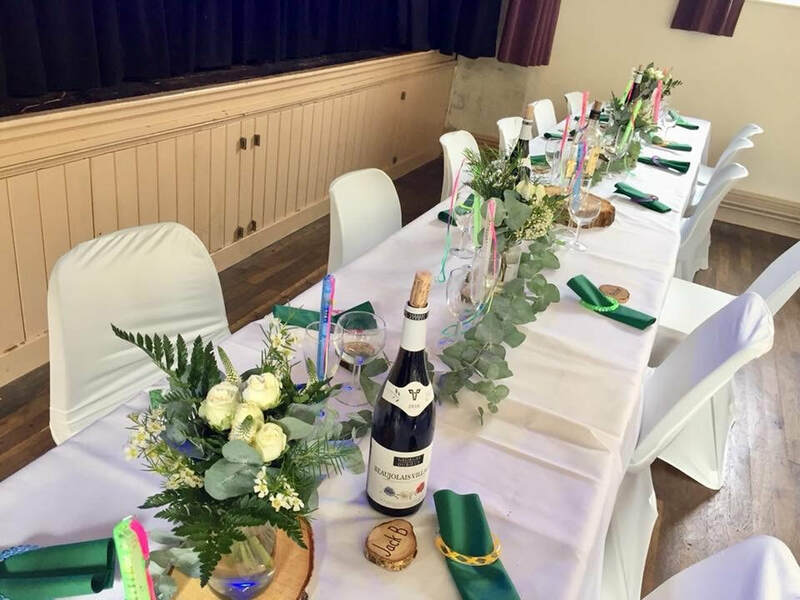 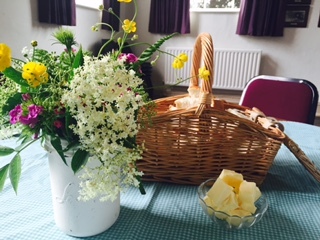 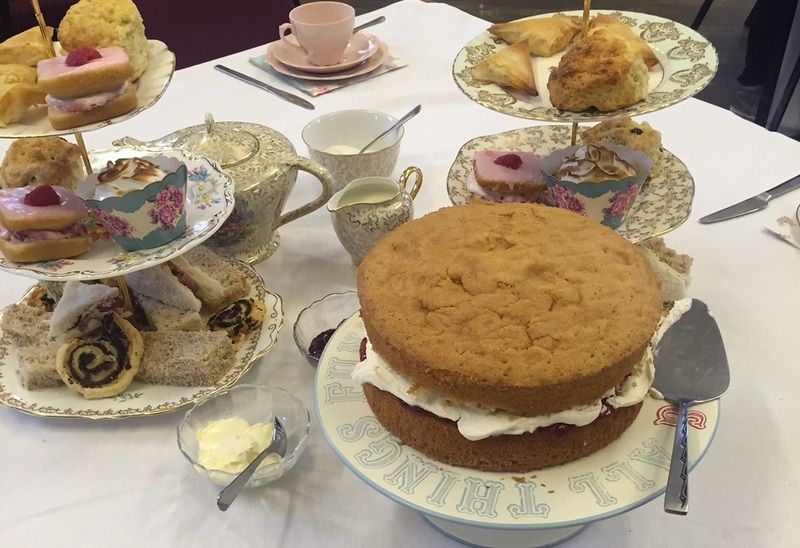 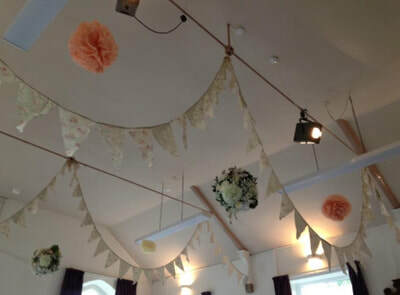 "Kettleshulme village hall is a really well equipped and versatile hall for parties and gatherings. 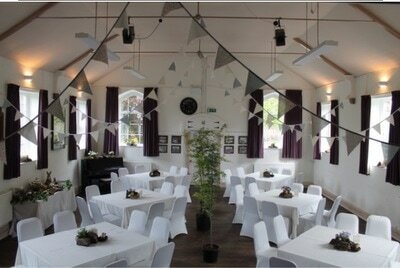 We've used it a couple of times and our guests have always been amazed at what a lovely space it is. 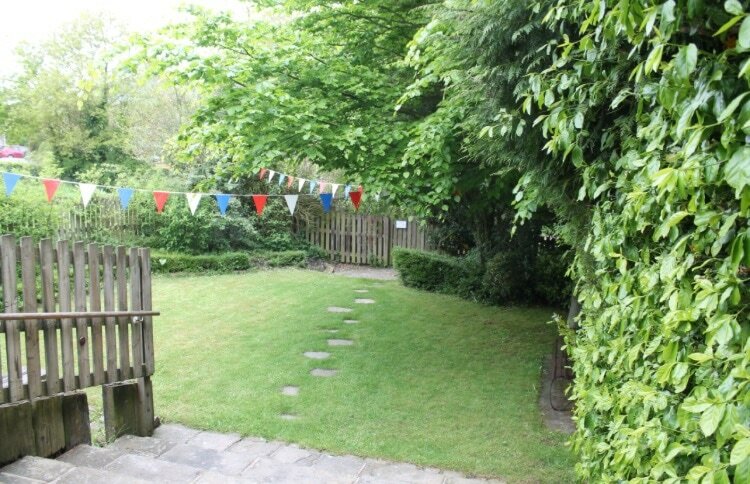 Organising the rental is very easy and the organisers are so accommodating."